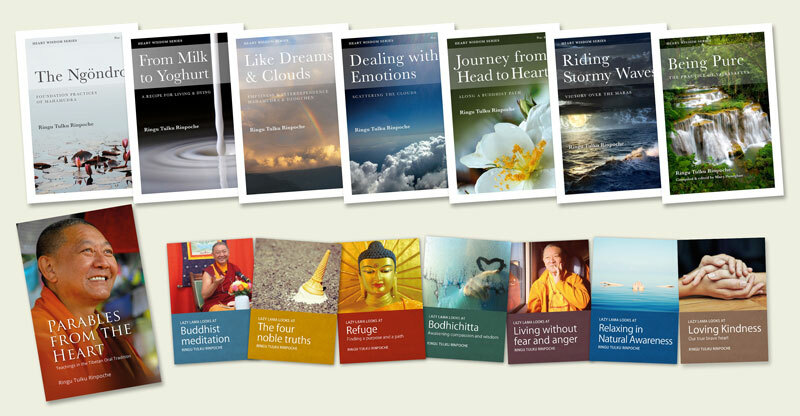 All of Rinpoche’s other books published by Bodhicharya Publications, can also be ordered from the Bodhicharya Publications Book Shop. qualify for a 35% discount. Centres (or individuals) may buy 10 or more copies at a 35% reduction, which are ideal to sell at teachings. Bodhicharya Publications is run by volunteers and our skills are offered free of charge, so all purchases help to fund more books and support humanitarian and educational projects under the Bodhicharya umbrella. 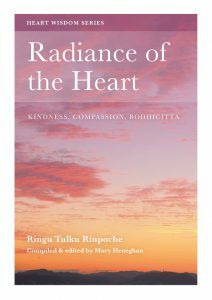 We encourage you to get orders in for centres where Rinpoche may be visiting, in good time, as there may be a short delay before despatch due to the number of orders received at this time.